Srinagar: Weather in Jammu and Kashmir improved on Saturday and the Met said it will stay better for the next 48 hours till Monday. 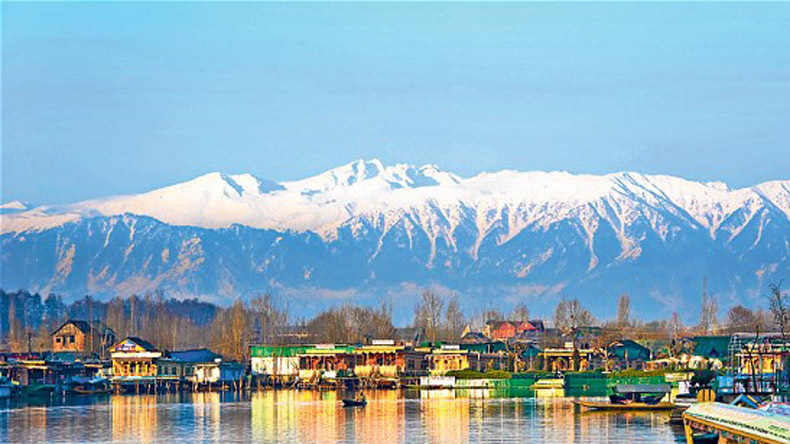 The minimum temperature was 1 degrees Celsius in Srinagar, while in both Pahalgam and Gulmarg it was minus 7.8. In Ladakh division, Leh was at minus 8.8, Kargil minus 13.8 and Drass minus 22.8 degrees Celsius. Jammu recorded 9.2, Katra 7.3, Batote minus 1, Bannihal minus 1.4 and Bhaderwah minus 2.4 degrees Celsius.